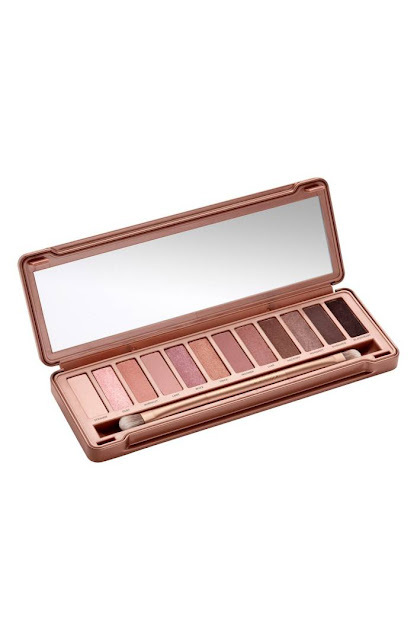 I have been using Urban Decay eyeshadow for the last several years. I love it. The last palette I bought was the smokey palette but it's about time for a new one. or the Rose Gold palette. Any small and brown eyed girls out there? Which one do you use or would you use? I'm leaning towards Rose Gold. 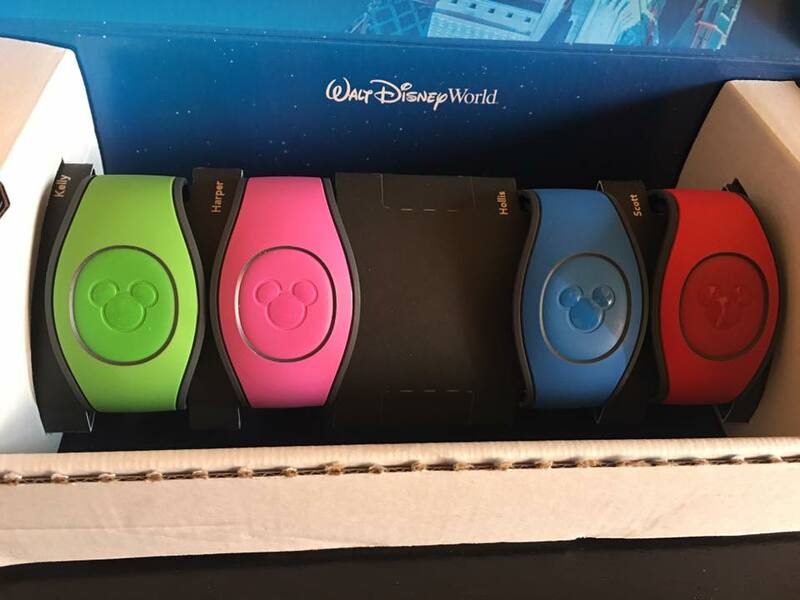 We got our Magic Bands today. We leave for Disney in three weeks and I'm SO excited!!! 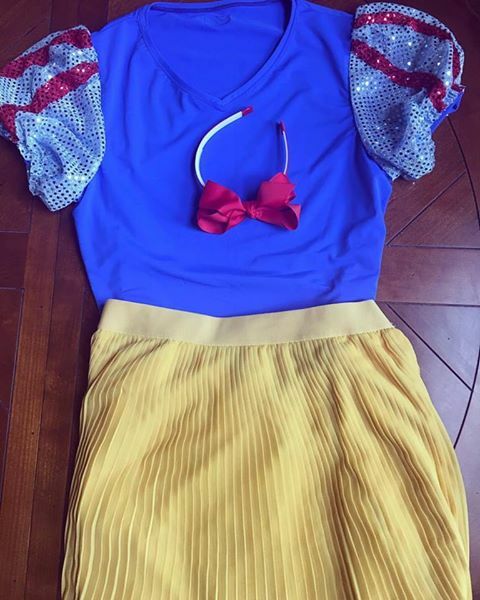 We will be there for the big Halloween Party so we are dressing up as Disney princesses (and one prince). I found this shirt on etsy and this skirt at Target. And we had the headband! I ordered the girls dresses. We will be the same thing for actual Halloween. We always have a family theme and looks like we are keeping it up at least another year. 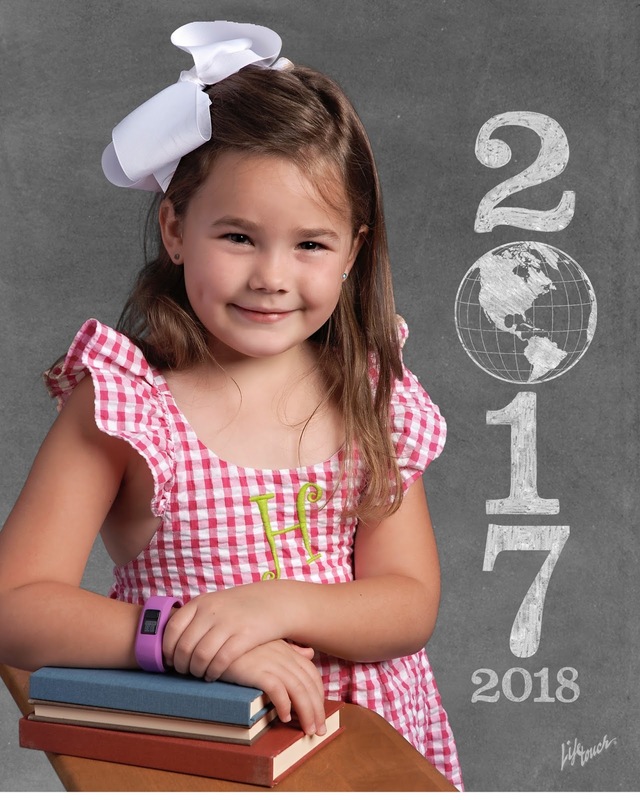 We got school pictures back this week. I think they are so cute. 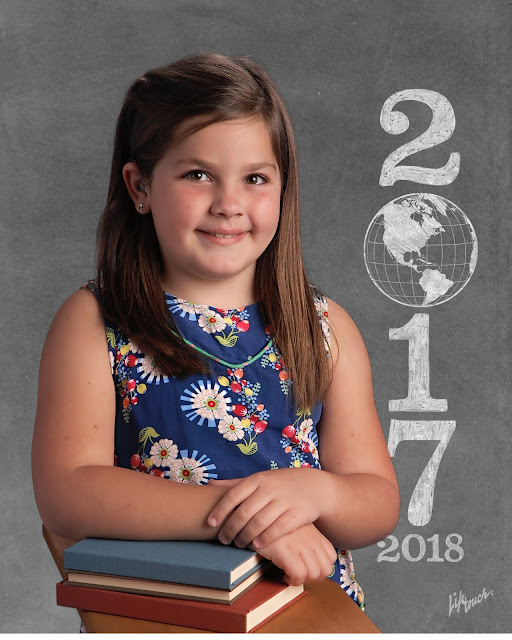 I can't believe I have a first and third grader. 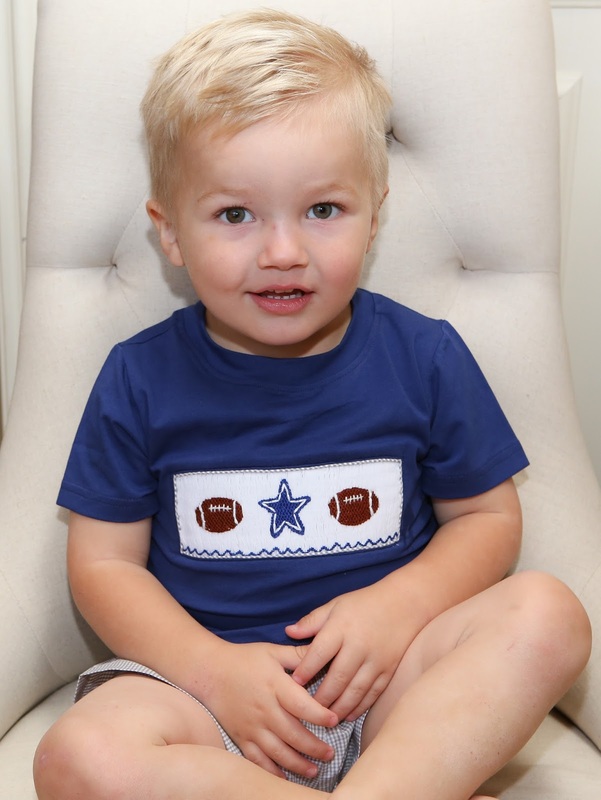 And the cutest Cowboys fan ever lives at my house! :-) Scott is a huge cowboys fan and I grew up wanting to be a Dallas Cowboy cheerleader (ha ha ha! well at least when I was 5). Today is the first day of fall and we have a fun few days coming up!